Clubs in the S.League are more or less paralysed, according to Hougang United coach Aide Iskandar, as long as the Football Association of Singapore (FAS) does not make clear its plans for the Malaysian Super League (MSL) and Malaysia Cup next year. While the management and coaching setup for the Singapore Lions team that will play in Malaysia next year has yet to be worked on in detail by the FAS, Aide knows that the likes of Hougang’s outstanding Canadian winger Jordan Webb, midfielder Azhar Sairudin or young prospect Aqhari Abdullah could be targets for them. The S.League clubs do need information to plan for next season, and it’s true that the FAS has been less than forthcoming in that regard. For their part though, the clubs should not consider themselves to be bound in limbo. As far as player contracts go, the clubs have the option of doing what any company with foresight would do and protecting their assets. If Hougang consider Webb, Azhar, Aqhari or any other player important assets, the Cheetahs should tie them down to multi-year contracts, regardless of the Singapore Lions’ intentions. The same goes for every club with a player worth acquiring, be they Mislav Karoglan at SAFFC, Gombak United’s teenager Fareez Farhan or Paul Cunningham at Balestier Khalsa. With contract in hand, if the Singapore Lions come sniffing for their playing talent, Hougang will at least have a case for financial compensation if they are forced to give the player up. 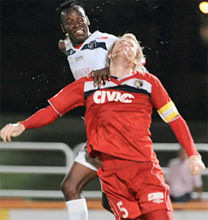 Here’s where things get a little murkier – can the FAS compel S.League clubs to release players to the Singapore Lions? If so, will clubs be paid a transfer fee? What’s clear however is that no contract, no talk – the FAS can pluck any free agent they want. The constitution of the S.League contains a cause allowing the FAS to draft players from clubs in the interests of national duty. That cause was intended for the national team, and was used earlier this year to transfer six players including the Tampines Rovers playmaker Shahdan Sulaiman and Hougang’s Emmeric Ong to the Courts Young Lions. 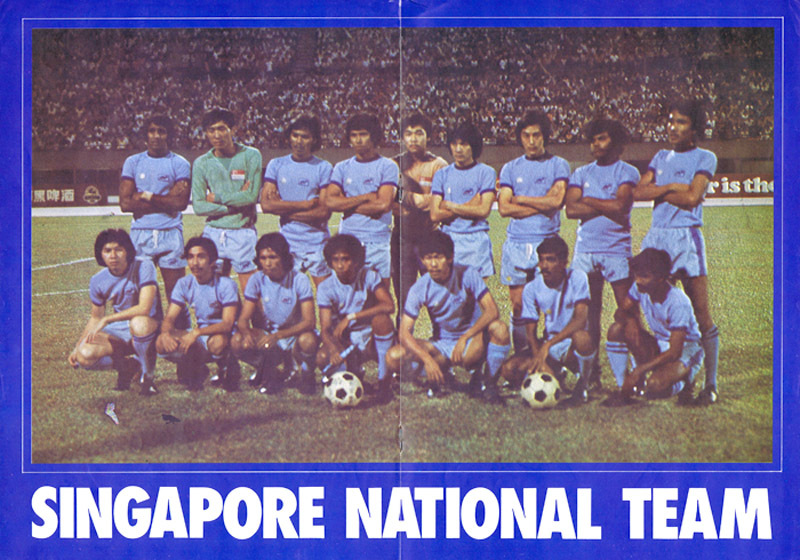 The rationale was that the Young Lions were using the S.League season as preparation for the South-East Asian Games in November, hence the national duty bit. The MSL and the Malaysia Cup are not international tournaments however, and it will be hard for the FAS to argue that the Singapore Lions should have the pick of the S.League’s top talent as a matter of national interest. To avoid looking like they are taking a changkol to their own league and accusations of self-serving behaviour, the FAS needs to show that they will play fair – if they wish to acquire a player for the Singapore Lions, the deal has to be done as one club to another and not as compulsory national service. That means transfer fees for any player under contract. On their part, the S.League clubs need to strengthen their own hand. Maintain players under contract and learn the subtleties of transfer dealing – with the MSL readmitting foreign players, they may soon find their playing assets being coveted not only by Indonesian clubs and the Singapore Lions, but by teams up north as well. For too long, the S.League has been a closed market with regards to player transfers. The clubs here may not be able to compete financially with the richer teams in the region, but you play with the hand you are dealt and opportunities will always abound. With a little vision, S.League clubs may find that developing players and transferring them on can form a important part of a growth strategy.